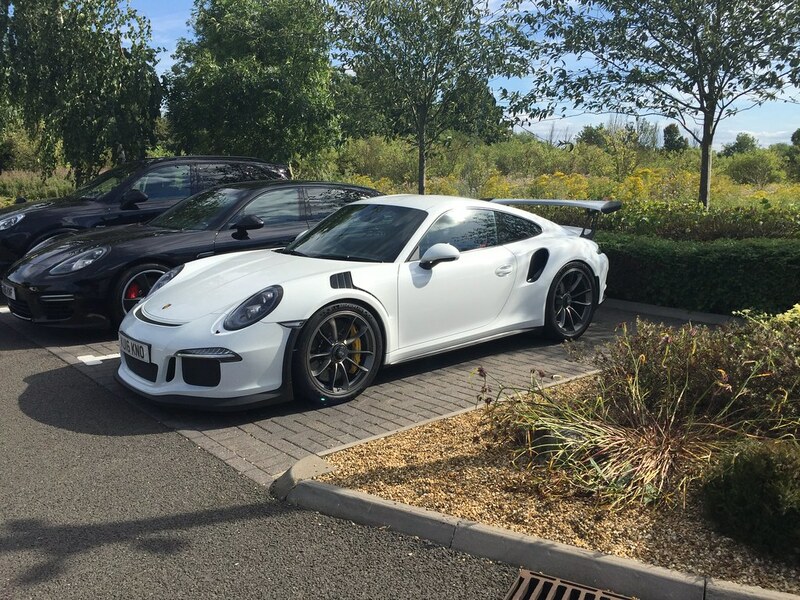 Was driving in the area of Silverstone Porsche at Towcester and decided to pop in and meet the amiable Craig who was kind enough to take me for a tour of the premises, showing me some wonderful machinery in the process. What struck me most was the polar extremes of pricing, some of which made perfect sense, some of which didn’t at all. Take the GT4 parked up at the back waiting for its collector. 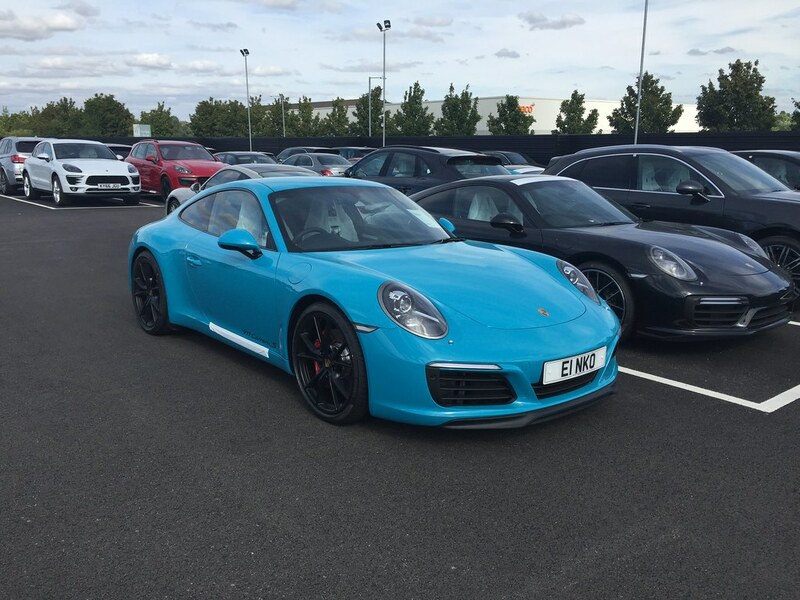 Actually, this is a remarkably good value for money car, with a good spec GT4 coming in at under £75k. That’s a lot of money for a quality car. 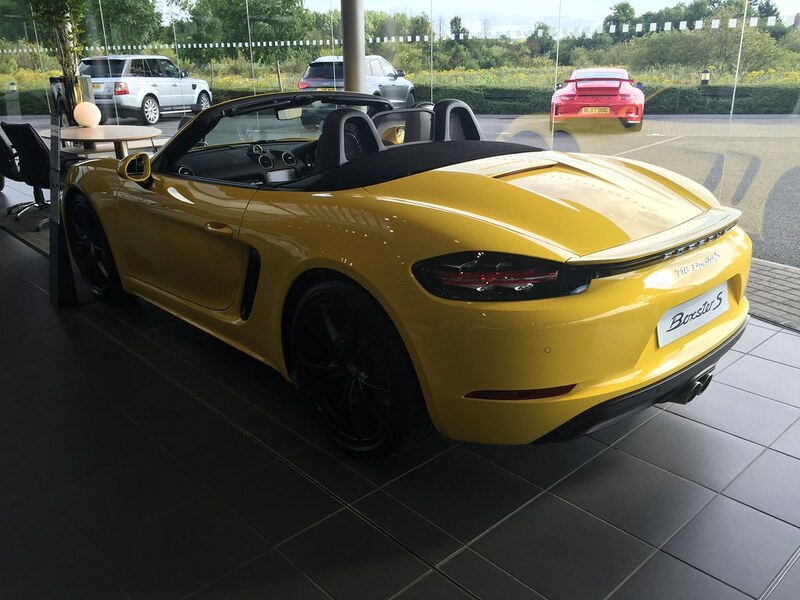 But look on any trading site and you’ll be lucky to grab one for £95k. I don’t think it’s good value anymore. 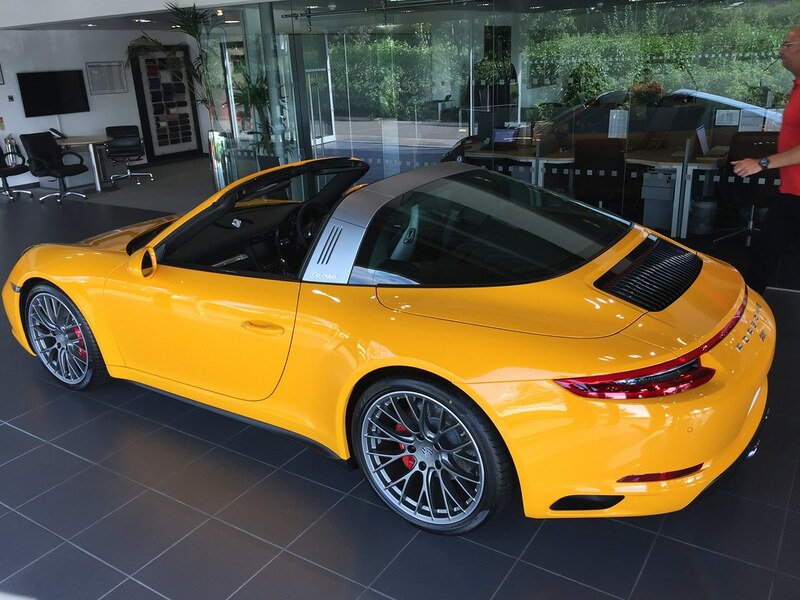 This Gen 2 Carerra 2 Targa in Signal Yellow looked sensational, but look at the price tag and it’s near GT3 money at £120,000. A Miami Blue gen 2 car? 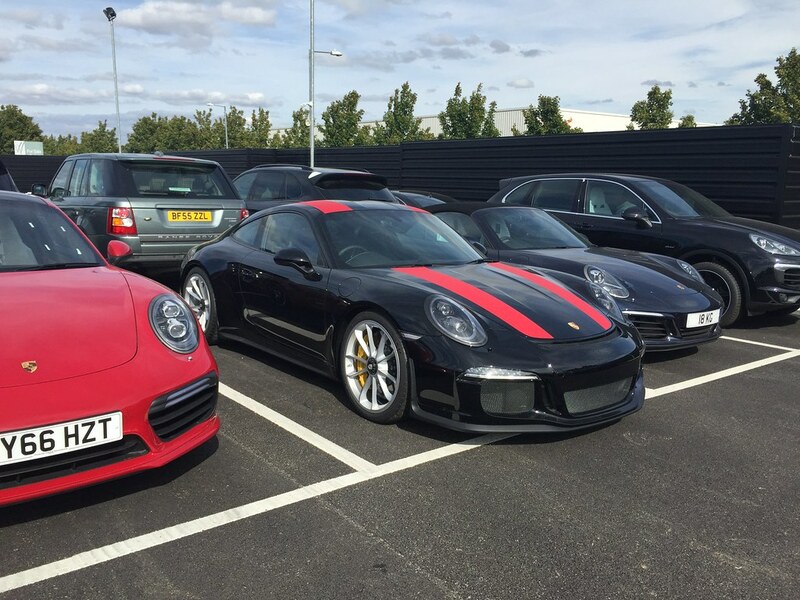 This also looked amazing – interesting that both these cars was specced by Porsche Silverstone themselves. This car is pretty much all you’ll ever need. In a few years, this will be epic at £50-60k. 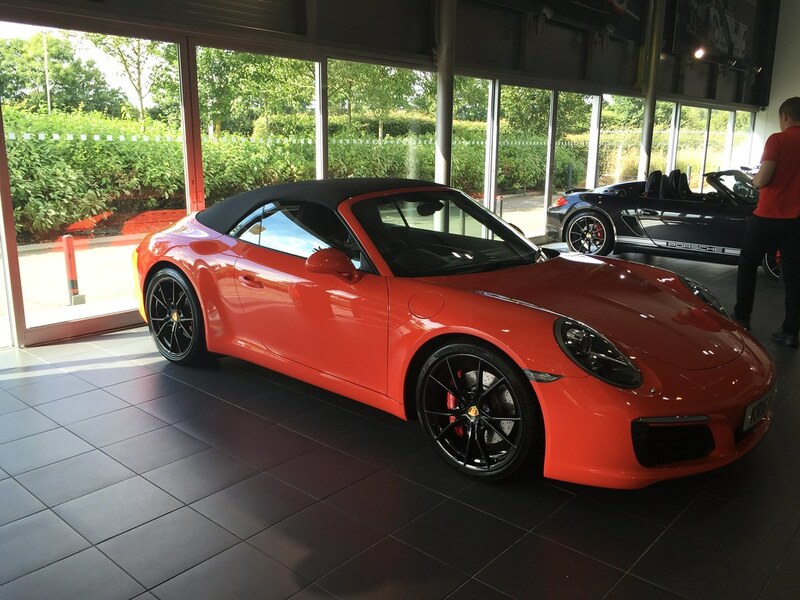 How about another dealer specced car, a cabriolet in Lava Orange. Looks totally different to an RS, but most likely because of indoor lighting. This looked fantastic in white too, ready to go at £232,000. 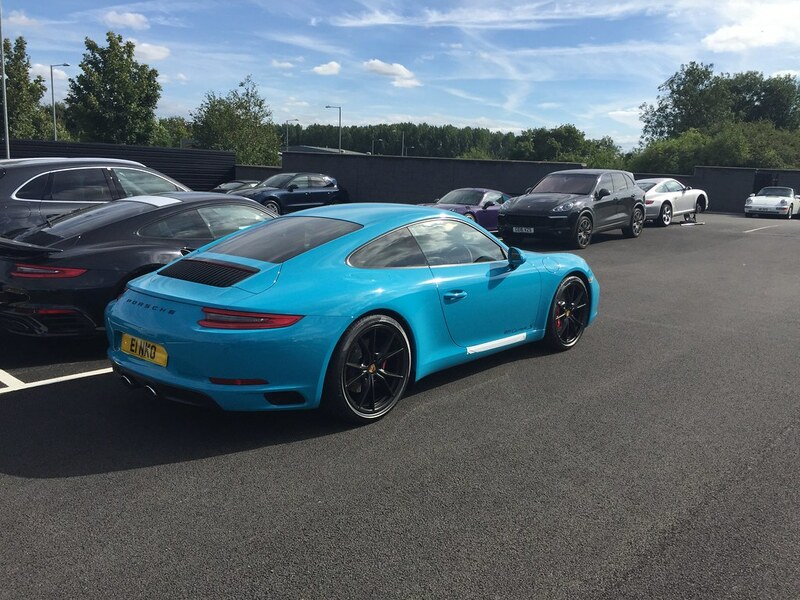 Is it £100k better than a GT3? Hmmmm…. Finally, this nugget hidden in the back. A 911R. These are priced around the same, list, as a 991 Turbo but have now been seen in the market at crazy prices as high as £800k, which is ludicrous.